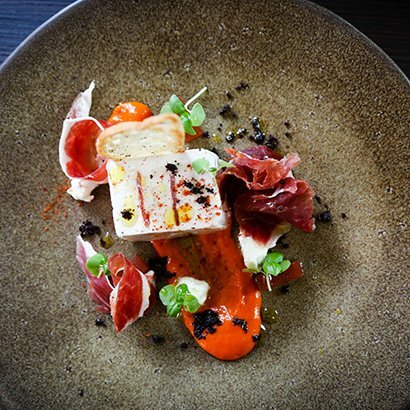 Inspired by a love of their craft, beautiful ingredients and innovative food design, our chefs and creative team take time to create unique menus for every restaurant and bespoke event. Every menu is deliciously different whether enjoyed in Sky Garden, a historic London venue or at a private event or wedding. rhubarb’s flair and eye for excellence promises to deliver an unforgettable dining experience. Ready to join the rhubarb team? To find out more about rhubarb, our restaurants and job vacancies, please contact our recruitment managers; Robin and Paul.